Norriton Hearing Center provides the latest advances in hearing aid technology, offering quality, dependable care and service in dispensing hearing instruments and other assistive listening devices and promoting hearing health awareness within the community. Our comprehensive services; convenient location; and caring, professional staff are among the many ways we set the standard of excellence in the hearing healthcare industry. Our experienced audiologist provides a full range of diagnostic care and hearing aid services in state-of-the-art facilities. We are dedicated to clinical excellence and unsurpassed patient care. Norriton Hearing Center has been serving our community for over 20 years. The center is privately owned and operated by the sole provider, Jorge S. Zavala, Au.D. (Doctor of Audiology). We are not owned by any corporation and are not forced to provide "cookie-cutter" care. Our focus and primary goal is patient education, which allows our patients to make appropriate decisions for themselves with our guidance. As hearing instrument technology has evolved, we have become experts in fitting digital hearing aids. We recommend the aids that are the best for your hearing loss and lifestyle, and fine-tune your new aids for clear conversation and comfortable, natural sound quality. 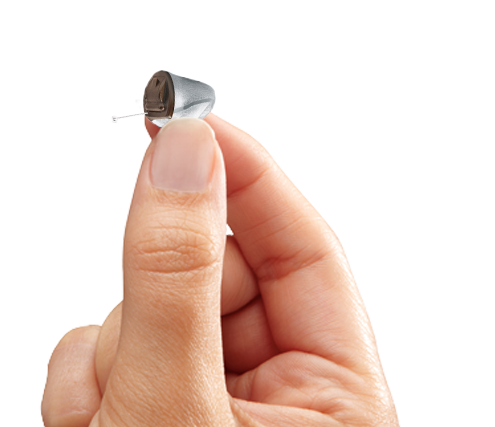 We have a diverse variety of hearing aid styles available, including the new virtually invisible hearing aids. 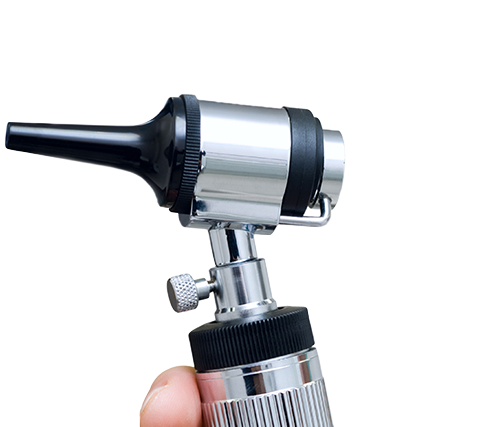 We conduct comprehensive evaluations to establish a patient's hearing loss profile. This enables us to determine if hearing aids are appropriate, and which hearing aids would be most suitable for each individual. 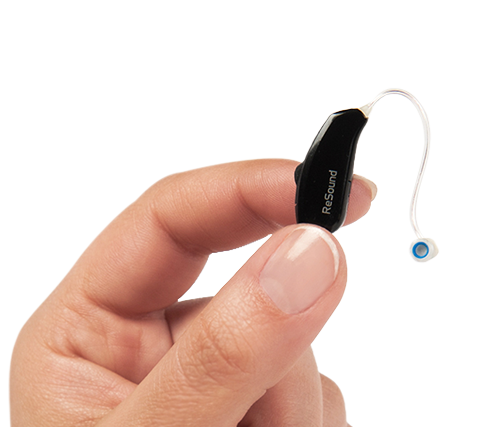 Even the most advanced hearing aid technology is useless without a comprehensive evaluation. Do not be fooled by the "Free Hearing Test" smoke you see in ads! The comprehensive evaluation is also important in order to identify minor and, at times, serious conditions that necessitate referral to other specialists. We provide maintenance and minor repairs for most hearing aids in our office. We are located at the junction of East Norriton, Norristown, and Plymouth Meeting, making our office easily accessible to Philadelphia and the surrounding communities.